MOVEMENT SHOW: FEBRUARY 14TH. PROSPECTUS AVAILABLE HERE. ABOUT: A juried exhibition open to artists working in all mediums. The theme for this exhibit is Movement. DESCRIPTION: For this show make movement the focus of your piece. Please include an artist’s statement about your piece. A sense of movement is a key aspect of compelling art. Even depictions of static subjects can pull us into their worlds with a strong or pleasing sense of movement between their compositional elements. Great art has the ability to transport us to a new location in some sense; our appreciation of it leaves us in a different place from where we started. Whether it’s abstract or purely representational, and whatever the medium, we’re taking a look at art that exemplifies movement. Join us for our February exhibition as we consider movement in all its many forms. Opening Reception: Thursday, February 14, 2019 from 6-8:00 pm. Awards Ceremony: Thursday, February 14, 2019 at 7 pm. 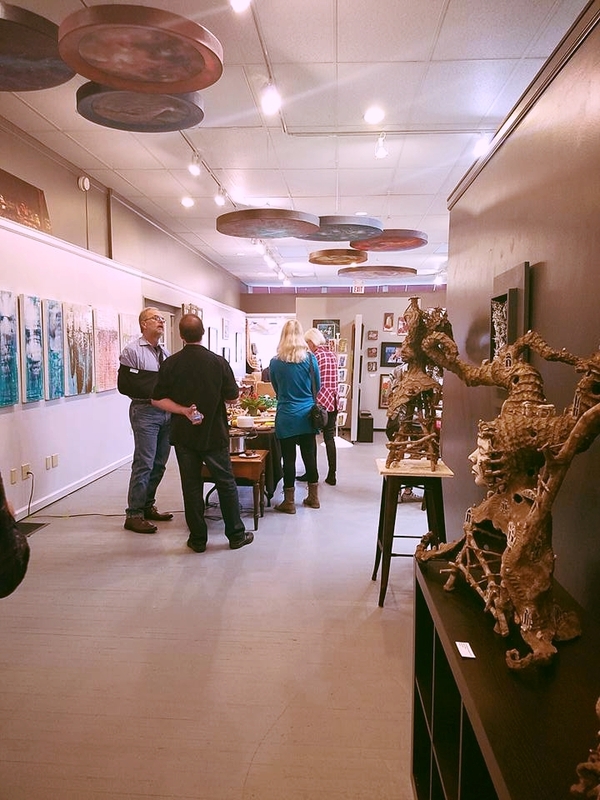 Exhibition Dates: Thursday, February 14, 2019 through Saturday, March 9, 2019. Gallery Hours: Tuesday through Friday, 10-6, Saturday, 11-3. Providing a space for artists for over 10 years. Our goal at Pop Revolution to not only provide framing and printing options accessible to everyone, but also to create a space where creative people can show their work in a comfortable and professional environment. Interested in becoming a featured artist? Give us a call at 513-492-7474 or email us at poprevolutiongallery@gmail.com.